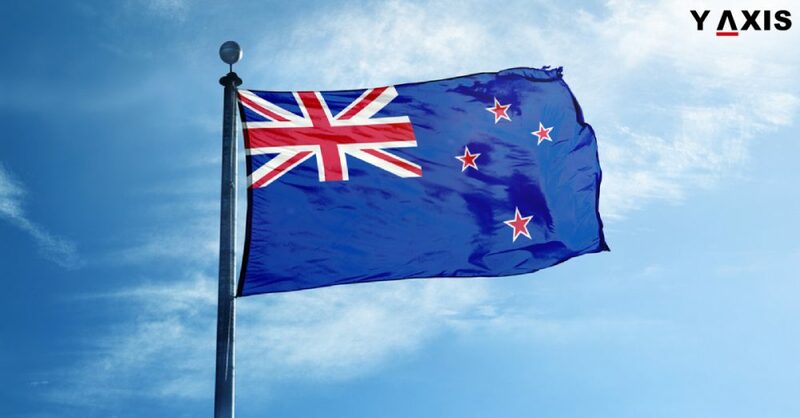 Are you eligible for the New Zealand Post Study Work Visa? You can apply for a New Zealand Post Study Work Visa if you have completed acceptable qualifications completed in the nation. Based on your qualification and place of study, you can be employed with any employer for 1 to 3 years. You can do almost work in any job in New Zealand. Applicants of this visa must have completed a second higher qualification at a level at Bachelors or higher. Those who complete their study outside Auckland prior to 2021 end can have a validity of 2 or 3 years for their Visa. The qualification level at 7 or higher is acceptable if the course lasted for more than or equal to 210 days. ESOL qualifications English for Speakers of Other Languages are not acceptable. Y-Axis offers a wide range of Visa and Immigration products as well as services for aspiring overseas students including 3 course search with admissions, 5 course search with admissions, 8 course search with admissions, and country admissions multi country. Y-Axis offers Career Counselling Services, Classroom and Live Online classes for GRE, GMAT, IELTS, PTE, TOEFL and Spoken English with Extensive Weekday and Weekend Sessions. The modules include IELTS/PTE One to One 45 min and IELTS/PTE One to One 45 min package of 3 to help aspiring overseas students with the language tests. If you are looking to Study, Work, Visit, Invest or Migrate to New Zealand, talk to Y-Axis, the World’s No.1 Immigration & Visa Company.